We offer solutions for residential, commercial, industrial, railway and highway applications that can reduce noise levels by as much as 32 decibels* while maintaining an attractive and ‘natural’ facade. Jakoustic meets all residential and industrial requirements. Jakoustic Plus offers the extra noise protection of an additional layer of absorptive material contained within a special membrane. Jakoustic Highway is specially designed to satisfy stringent highway standards, in heights up to 12m with steel posts. Established in 1947, Jacksons is a leading manufacturer of timber and steel fencing and gates, with expertise in automation, access control and perimeter security. We pride ourselves not only on the quality of our products and production flexibility, but also on our responsive service to all customers, whatever the size of the project, wherever it may be in the world. Jacksons has been given the environmental seal of approval by the Forest Stewardship Council (FSC) in addition to receiving the Programme for the Endorsement of Forest Certification (PEFC). Both certifications ensure all timber used for Jacksons’ products has been sourced from well-managed forests. suit the intended application of each component. 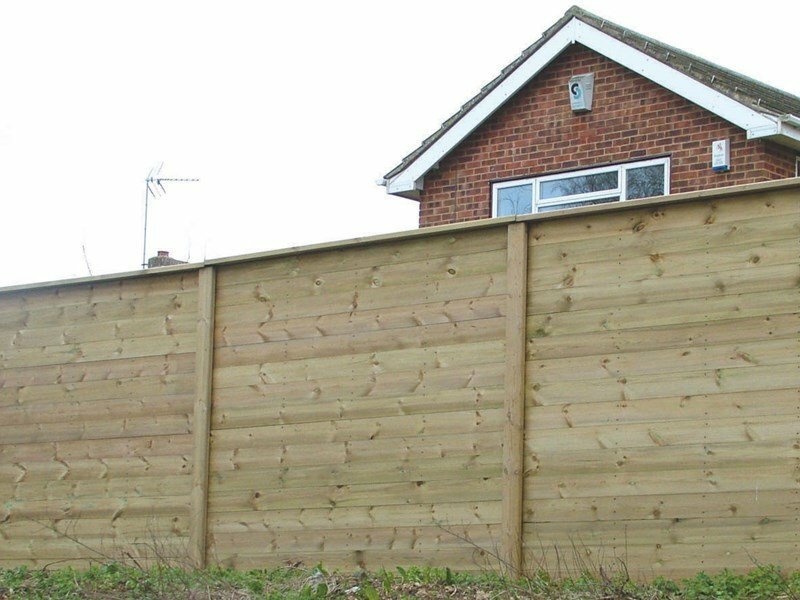 Gravel boards and post components are selected and intensively treated for in ground use, while the tongue and groove boards are intended to be used above ground only. Jacksons Fencing is an ISO 9001 accredited company and all our timber treatment processes are ISO 9001 certified.